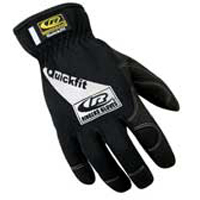 Need Grip? 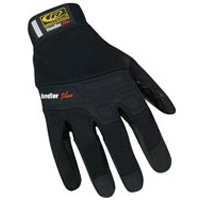 Get the Handler Plus! 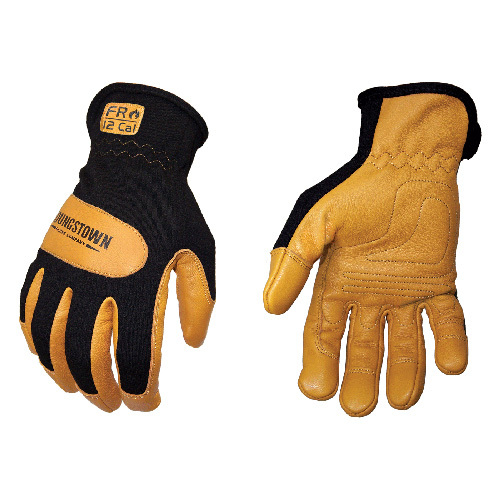 The FR Mechanics Hybrid is a versatile and comfortable FR work glove, which offers an excellent combination of dexterity, comfort, durability and protection. 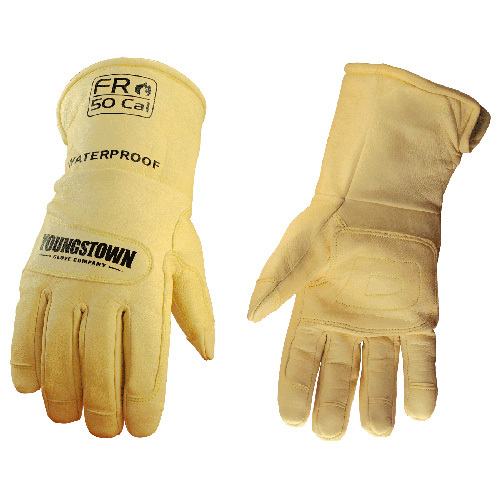 Youngstown’s FR Waterproof Leather Utility lined with Kevlar® is an arc-rated, cut-resistant, flame-resistant and waterproof leather glove designed to keep hands warm, dry and protected. 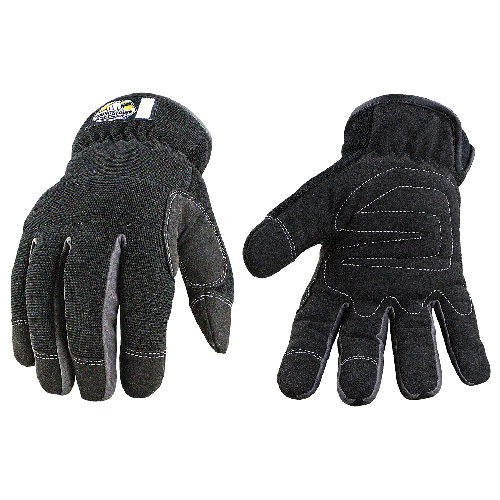 The Waterproof Slip Fit is the most dexterous winter glove Youngstown Glove Company has ever offered.